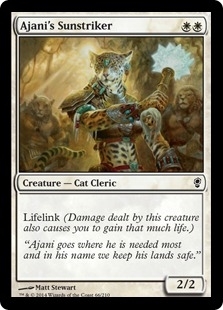 Here are the cards I choose divided into the roles they have in the deck. 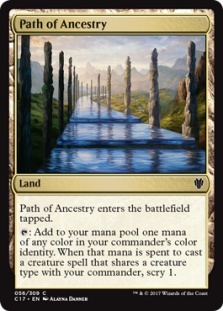 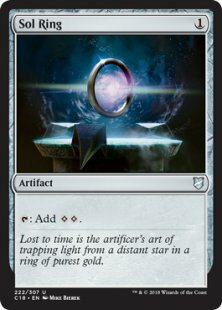 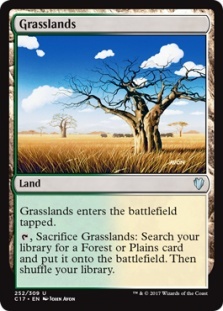 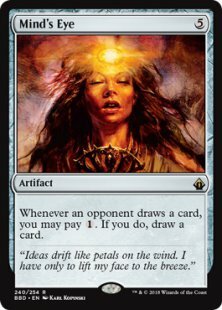 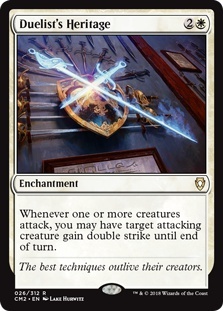 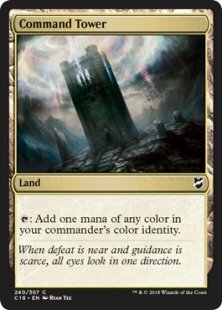 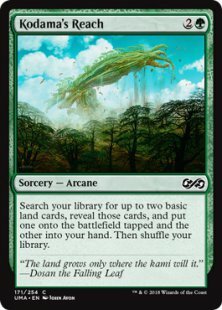 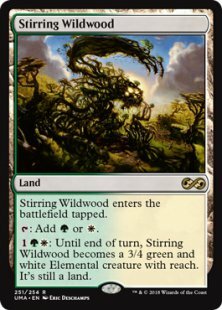 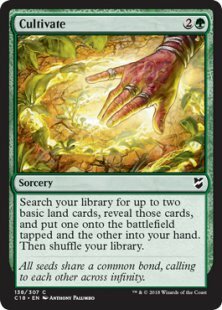 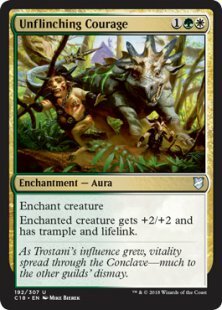 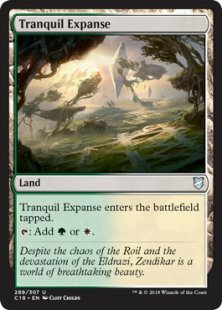 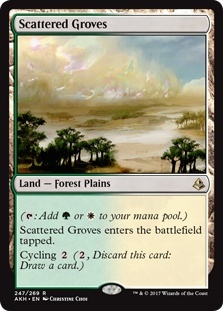 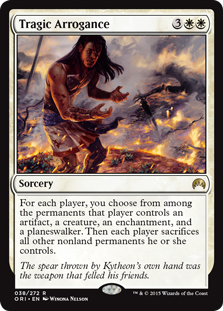 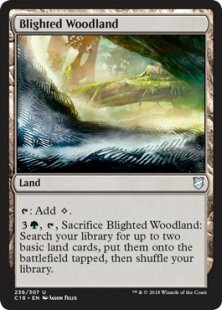 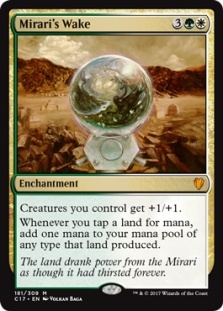 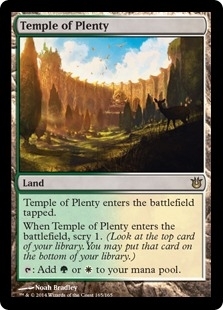 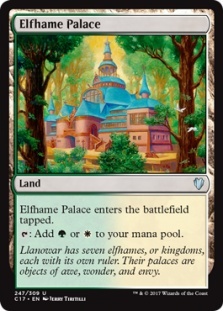 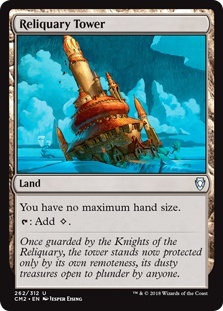 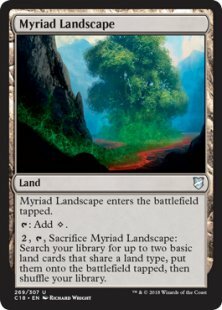 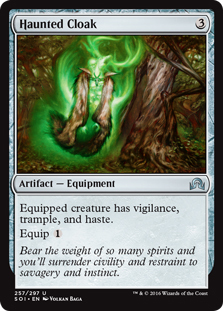 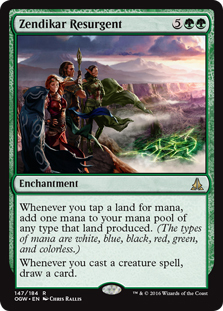 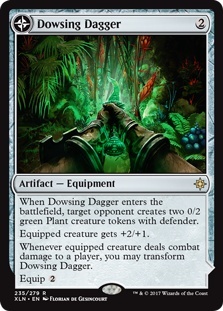 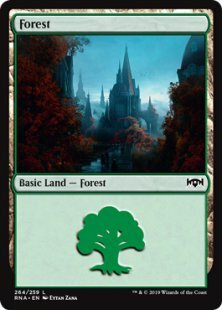 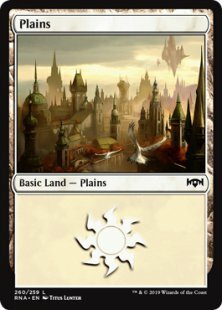 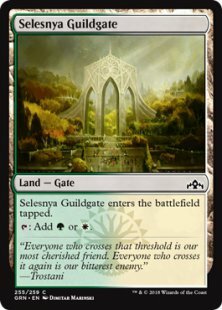 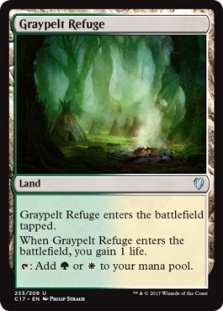 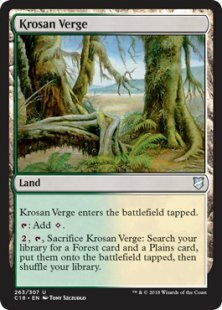 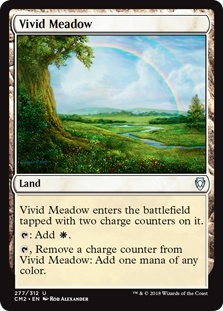 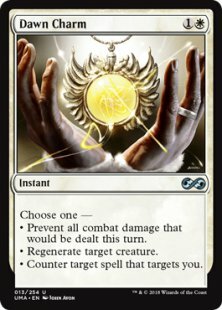 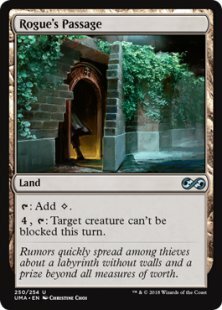 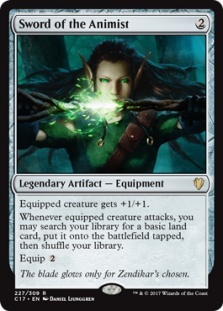 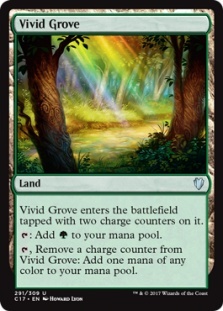 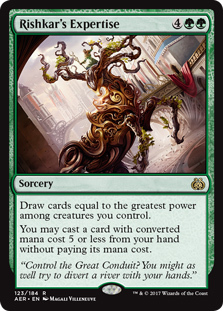 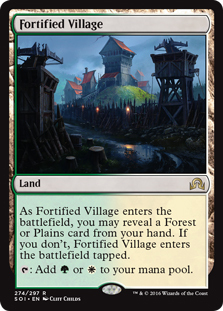 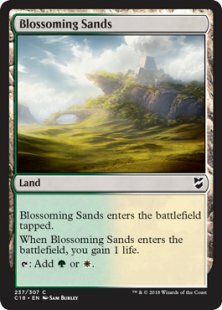 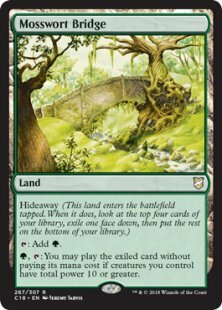 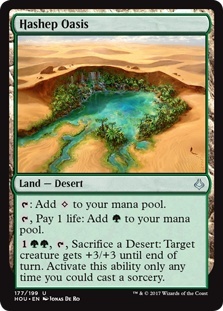 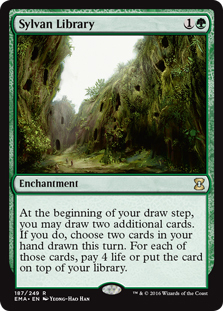 Initiate's Companion, Sol Ring, Cultivate, Kodama's Reach, Traverse the Outlands, Mirari's Wake, Zendikar Resurgent, Sword of the Animist, Dowsing Dagger, Krosan Verge, Selesnya Sanctuary, Myriad Landscape. 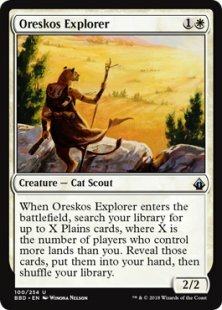 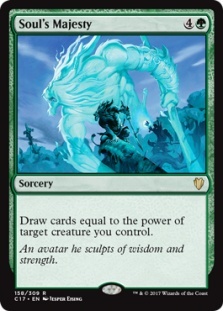 Oreskos Explorer, Alms Collector, Momentous Fall, Hunter's Prowess, Hunter's Insight, Soul's Majesty, Rishkar's Expertise, Zendikar Resurgent, Sylvan Library, Mind's Eye, White Sun's Zenith. 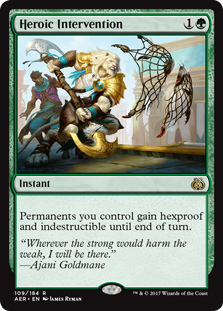 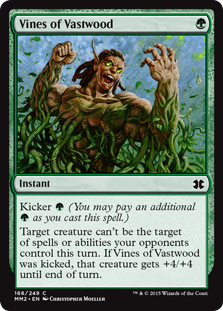 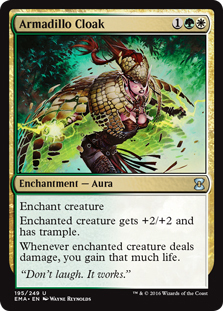 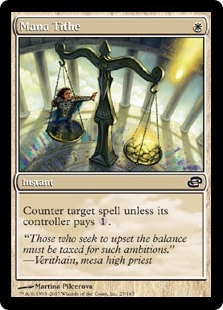 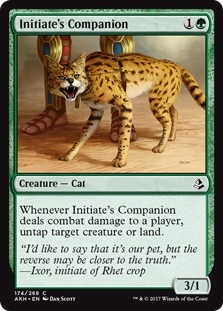 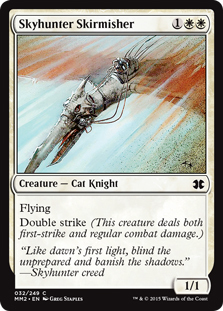 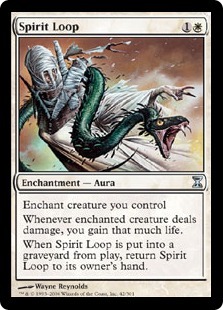 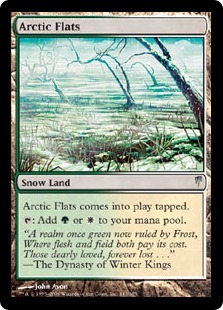 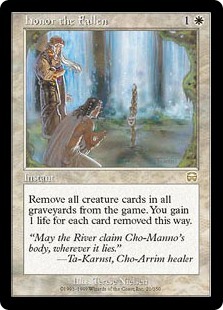 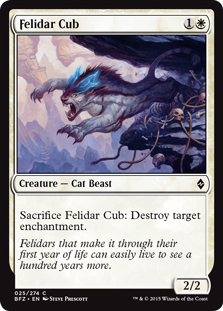 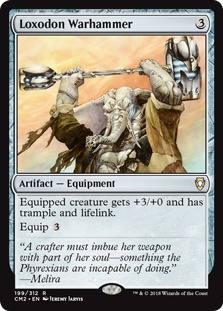 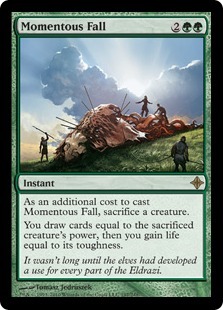 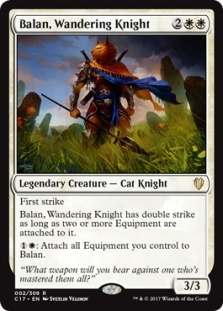 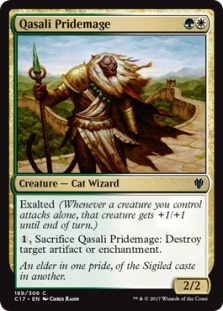 Felidar Cub, Qasali Pridemage, Stalking Leonin, Qasali Slingers, Swords to Plowshares, Selesnya charm, Mana Tithe. 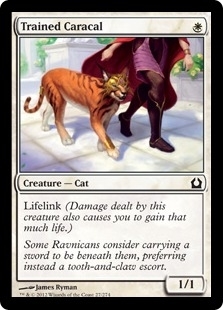 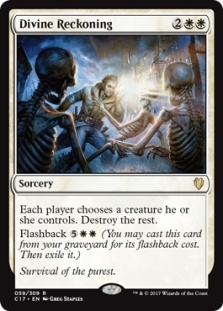 Divine Reckoning, Cataclysm, Tragic Arrogance, Rout, Terminus. 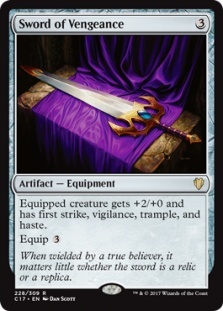 Taj-Nar Swordsmith, Chord of Calling. 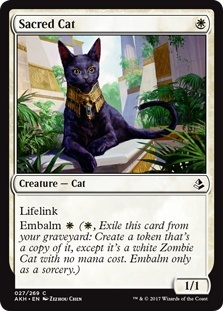 Watchers of the Dead, Honor the Fallen. 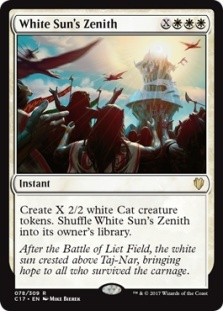 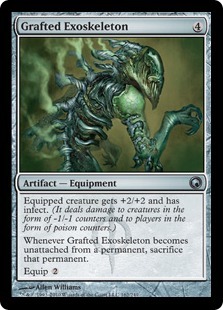 Overwhelming Stampede, Chord of Calling, Lost Leonin, Grafted Exoskeleton, White Sun's Zenith. 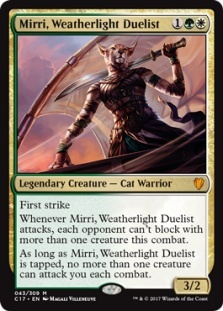 Arahbo, Adorned Pouncer, Balan, Chameleon Colossus, Fleecemane Lion, Qasali Pridemage, Skyhunter Skirmisher, Hunter's Prowess, Overwhelming Stampede, Selesnya Charm, Vines of Vastwood, Armadillo Cloak, Duelist's Heritage, Mirari's Wake, Rancor, Unflinching Courage, Behemoth Sledge, Loxodon Warhammer, Dowsing Dagger, Sword of the Animist, Sword of Vengeance, Grafted Exoskeleton, Hashep Oasis. 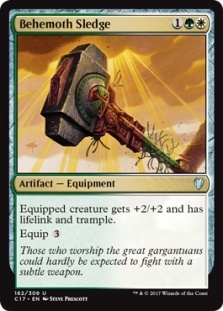 Arahbo, Chameleon Colossus, Skyhunter Skirmisher, Hunter's Prowess, Overwhelming Stampede, Selesnya Charm, Armadillo Cloak, Rancor, Unflinching Courage, Behemoth Sledge, Loxodon Warhammer, Haunted cloak, Sword of Vengeance, Rogue's Passage. 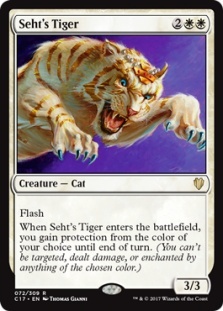 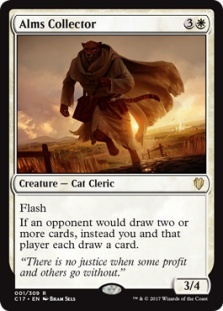 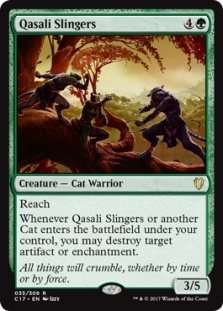 Alms Collector, Pouncing Cheetah, Qasali Ambusher, Seht's Tiger, Haunted Cloak, Swiftfoot Boots, Sword of Vengeance, White Sun's Zenith, Chord of Calling. 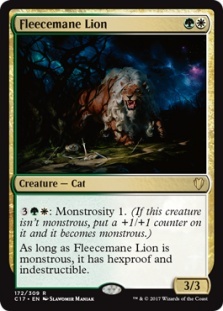 Fleecemane Lion, Mirri, Seht's Tiger, Chameleon Colossus, Swiftfoot Boots, Dawn Charm, Heroic Intervention, Vines of Vastwood, Mana Tithe. 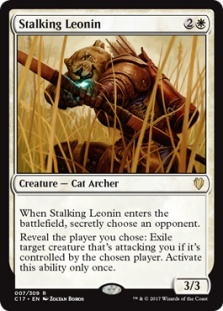 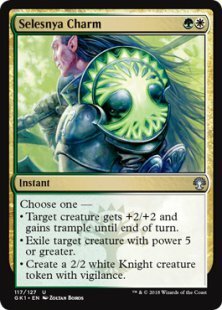 Trained Caracal, Sacred Cat, Ajani's Suntriker, Behemoth Sledge, Loxodon Warhammer, Unflinching Courage, Armadillo Cloak, Spirit Loop, Honor the Fallen. 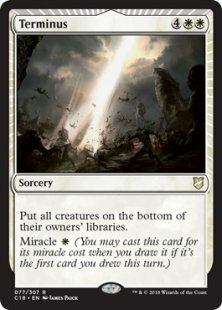 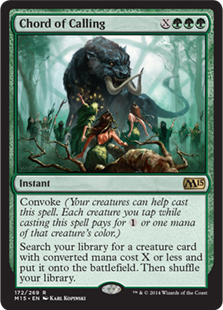 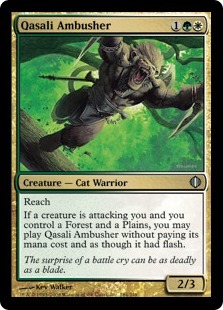 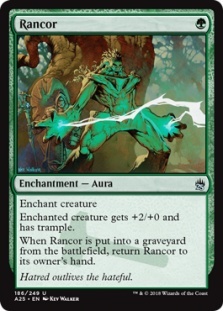 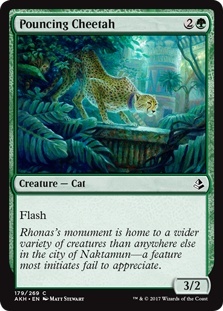 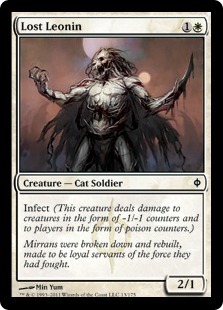 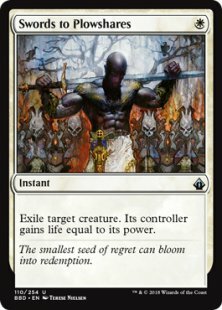 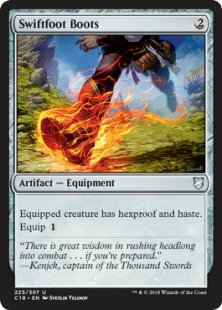 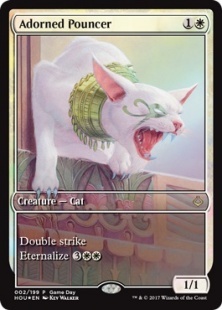 Om te reageren op Arahbo's Roar (Cat Tribal) 2.0 dien je eerst in te loggen.